Not too surprising that this book has been tucked away into collector’s PC, as it’s an awesome cover swipe of Hulk #340 and it has Deadpool on the cover. It wouldn’t be too far fetched for this book to hit $200 raw in the near future. A lot of heat coming from the new Gamora series brings this book back to the forefront. Again, not many raws floating out there, so prices are soaring towards $300. It’s a helmet, I don’t get it, but apparently Mattina has some fans now. I also don’t get why they keep rebooting Nova to lukewarm success, but we’ll save that for another column. 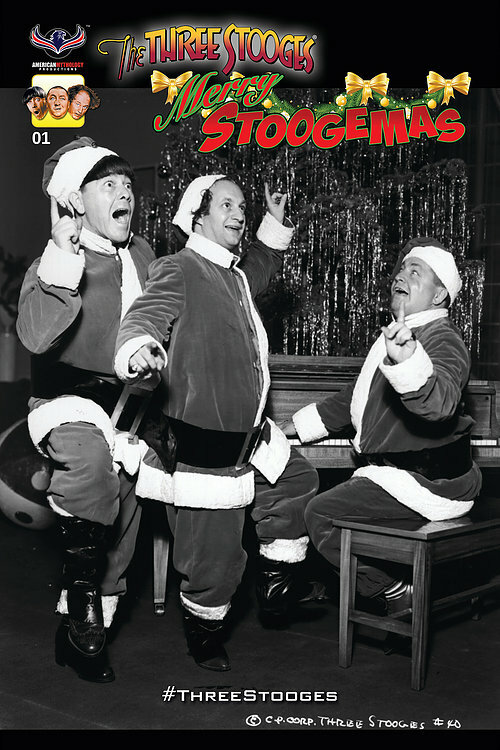 What can I say, the 3 Stooges do Christmas the only way they know how! I’m with you on the Nova variant. lol. I’m surprised the Nova 2 JSC Variant with Gamora on the cover hasn’t gone up in price. 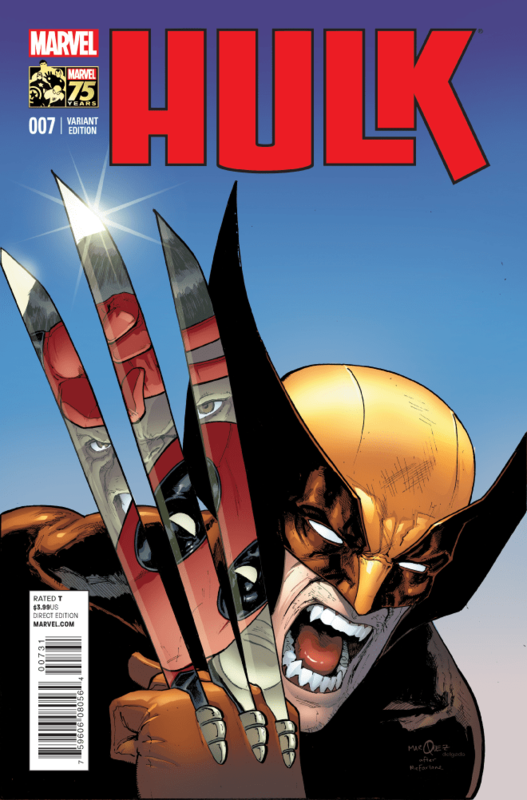 Do you think it’s cuz people don’t know about this cover or is it cuz Nova & Rocket Raccoon are on the cover with her? That book is becoming scarce as well djinn155. I don’t think that Campbell “team” books do as well, unless its a bunch of ladies. But even then, I think his solo covers go for the most. I don’t know why JSC books get any traction at all. 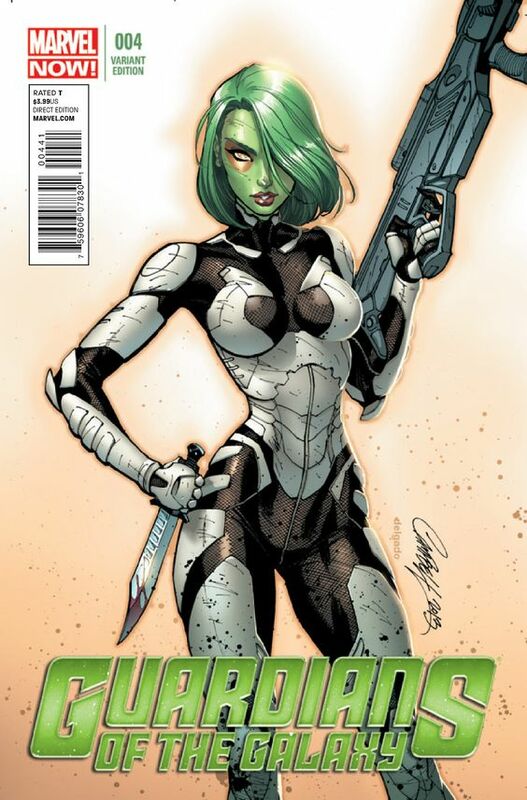 This Gamora cover looks like green Mary-Jane. I’m done with JSC. Agreed. I got tired of his repetitive work over a year ago, and haven’t bought him since. I’ve never understood the appeal of that Gamora cover either. The art is lazy and phoned in, and on top of that, the book is not particularly rare. For Nova fans, the return of Richard Rider is pretty exciting. It’s an iconic cover with a great new logo. I get why it’s doing well. But yeah, it’s just a helmet…haha. I’m sure it will cool off pretty quick. 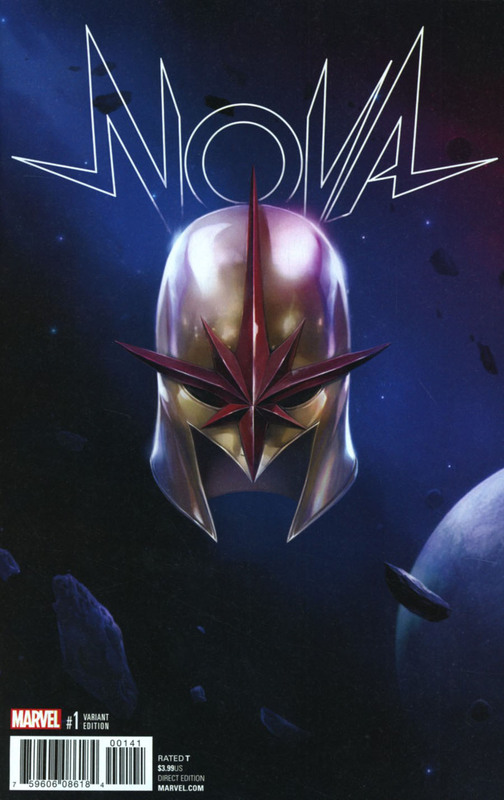 Nova #6 has one of my favorite Gamora covers. That could see a bump. yes, Granov is a beast! Each week, there is at least one cover that I don’t know. It would be helpful to give dates for these issues, so, for example, one could tell of which of the dozen of different Hulk #7s this is a variant. I’m guessing this is Vol. 3 (Dec. 2014). I will keep this in mind for the future, as it gets rather confusing with Marvel renumbering every other month. And yes you are correct, it’s vol. 3.